PROARC, INC. has been providing Synergistic Program Management, Enterprise Architecture and Systems Engineering Services/Solutions since 2010. We have extensive experience providing Application Lifecycle Management services that improve clients success and mitigate risk with the three critical path project parameters Cost/Schedule/Functionality. Our certified Scrum Masters train, advise, and coach our clients to adopt proven Agile principles in every stage of their effort from concept to sustainment. PROARC applies Agile principles to Portfolio/Program/Project Management Life Cycles. 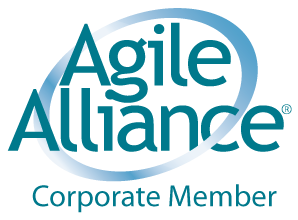 Our innovative Agile approach achieves operational objectives, facilitates better cost, produces comprehensive schedules, achieves high performance results, and provides a mechanism for Risk Management. By leveraging our Integrated Project Management Tool Suite (IPMTS) we are able to provide a collaborative transparent solution that integrates the Master Schedule with the task activity using Agile SCRUM principles for any functional area of a company/department/project. 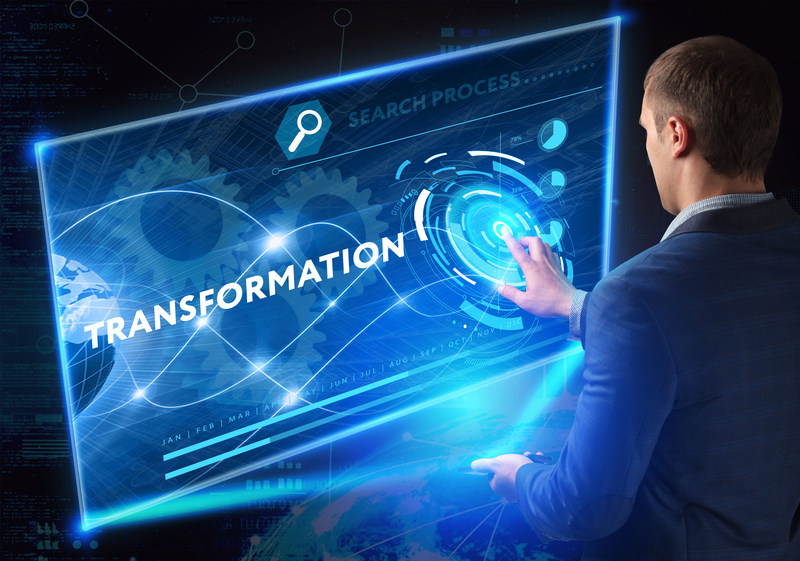 PROARC's Enterprise Architects (EA) work closely with stakeholders, including management and subject matter experts (SME), to develop a view of an organization's strategy, information, processes and IT assets. They are responsible for using this knowledge to ensure IT and business alignment. PROARC Systems Engineers (SE) discover customer's real problems that need to be resolved, and identify the most elegant solutions to these problems. We leverage INCOSE and IEEE guidelines/standards for customers bound by governance, policy and regulations.